Great one owner van with a clean car fax with only 55,724 miles!! 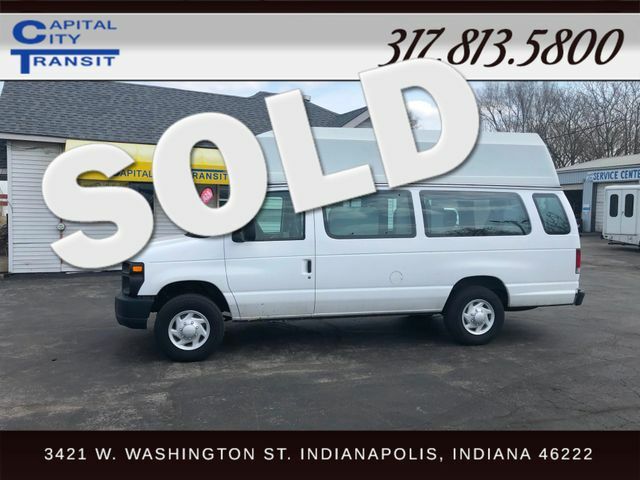 Equipped with a Braun Wheelchair lift, 3 flip seats, 3 wheelchair positions, high roof, passenger entry door, 2 non flip passenger seats, Q-straint tie downs, 60% left on tire tread, and much more! This van is ready to go with no issues whatsoever. Battery is brand new, lift has been completely serviced, and our service department has gone through this with a fine tooth comb through 100 point inspection. Call today or stop by for a test drive or more information.